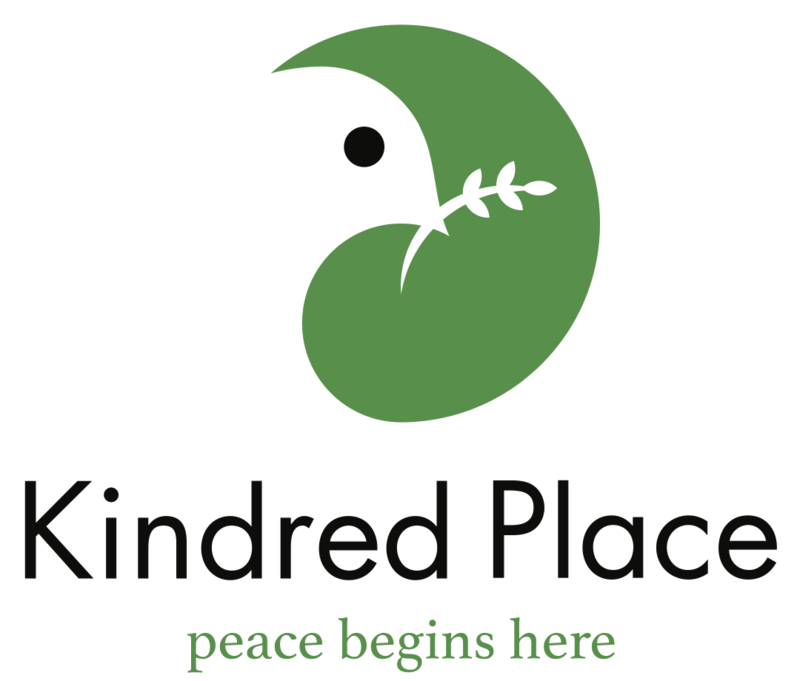 Once a month, our executive director, Jennifer Balink, will share a blog post on how Kindred Place is working to build resilience, relationships and healing in our community. A long time ago, back in 2006, a friend gave me a book she thought I would enjoy. Her office group had used the book for an annual training event, and the effect – as my friend described it – was amazing. The idea behind the book, and the assessment within it, is pretty simple: When we use our natural strengths, we do our best work. According to the research behind the Strengths movement, people who use their strengths every day are measurably more engaged, more productive, and happier in their jobs. Not long after I discovered my own strengths, I started a new job. It was the first time I’d been asked to manage a large group of people, and many were new in their roles. To help us get to know one another better and work as a team, I bought StrengthsFinder books for everyone. They completed the assessments, and, using some of the tools on the Gallup website, we began looking at our individual themes as well as the overall strengths of the group. That’s when I saw the tremendous power my friend had described. Most of my new team members hadn’t had much in the way of professional development or coaching. They’d never completed any kind of assessment like Myers-Briggs, and most of their careers had been focused on annual reviews that highlighted mistakes and focused on improvement plans. At first, the idea of Strengths was a stretch. But within a couple of weeks, I overheard one person say to another, “I need some fresh ideas for a project; since you’re really good at that, maybe you could help me?” In a meeting, discussing a customer service issues, we looked to the person whose top Strength theme was “Restorative,” and she led the way forward. It’s 12 years later, and my belief in the power of StrengthsFinder has only grown deeper. Think about it: pretend you’re a right-handed tennis player, or violinist, or baseball pitcher – a real rising star. Could you learn to play with your left hand, so you’d be balanced? Sure, you could, if you worked really hard. But think how much more you could advance, how much faster your skills would improve, how much better you’d be if you devoted the same amount of time to practicing with your dominant hand. That’s the power of using your natural strengths, instead of trying to shore up your weaknesses. To start the new year at Kindred Place, our staff recently went off-site for an all-day retreat. 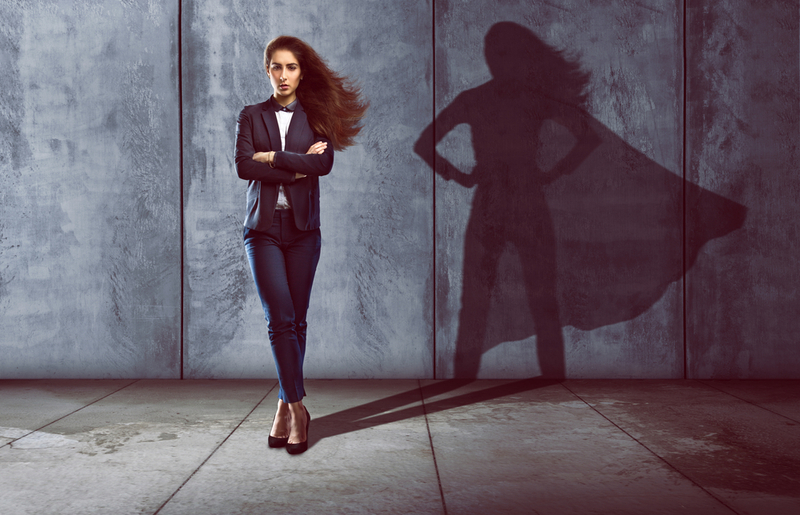 We devoted the time to building our own resilience, which is critically important for a team working in domestic violence and child abuse prevention. Although most of our staff are counselors and social workers who are very familiar with assessments and self-reflection, almost no one had heard of StrengthsFinder. So, we spent the day discovering (or re-discovering) our individual strengths and mapping the collective strengths of the group. Not surprisingly, more than half of our combined strengths fall into the domain of relationship building. Our most common talent themes include Responsibility, Empathy, Connectedness, Positivity, and Input. It’s a team full of commitment, compassion, and curiosity – always listening, always learning. Did StrengthsFinder tell us anything new? Yes and no. Everyone left the meeting with new words and a fresh perspective on our work together. Mostly, though, it was an affirmation. Because when you find and follow your strengths, you truly feel at home. Want to know more about StrengthsFinder (now called CliftonStrengths)? You’ll find it all right here, at the Gallup Strengths Center: www.gallupstrengthscenter.com.